The Dare2Dream team will be making their way up to Fort Chipewyan on Friday morning to close out the project that began in 2010 to raise funds for the youth of the community. 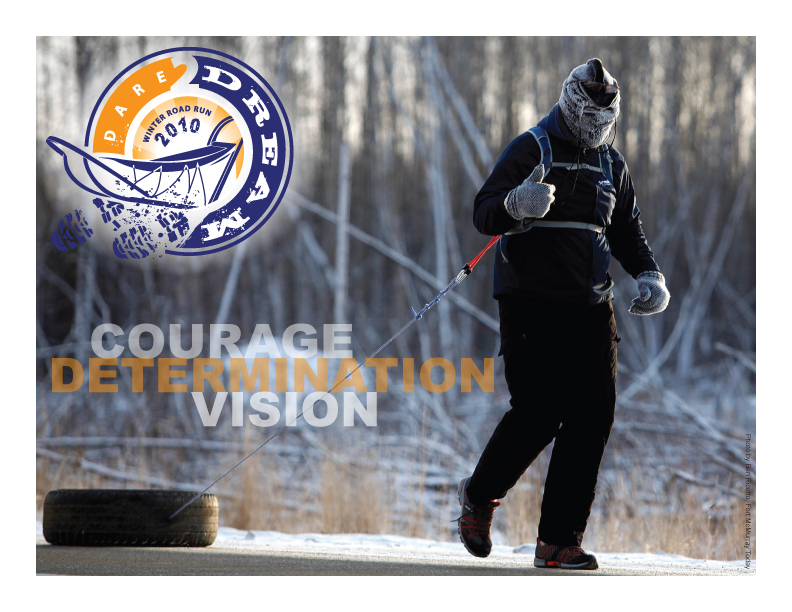 Joining Phil Meagher for the trip up the winter road will be project manager David Brady, his wife, and the originator of the Dare2Dream effort, Blake Crossley. Following the presentation of ski equipment to the Fort Chipewyan Campus of Keyano College, Meagher will lead a cross-country skiing workshop followed by some lessons on how to maintain the equipment. The Dare2Dream team will be honoured with both a traditional lunch at the College and an evening dinner in Mamawi Community Hall. 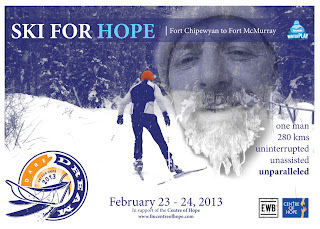 Meagher will set out on his Ski For Hope at first light on Saturday morning, determined to traverse the 280 kilometres from Alberta’s oldest settlement to the city centre of Fort McMurray. He will be equipped with technology to both record his journey and track his location. He’ll have some added support as her begins and ends this historic journey. Weather conditions appear to be ideal heading into this ski from Fort to Fort with temperatures projected to be just a few degrees below zero during the day and down to -11 overnight. 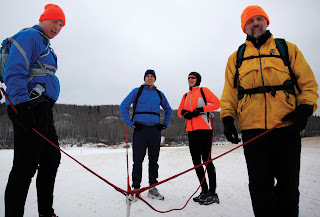 Meagher will make his way toward his final destination, the winterPLAY main stage at The Snye, expected to be early on Sunday afternoon, joined for the final 10 kilometres by Crossley. The Ski For Hope has already raised almost $4,000 in support of the Centre of Hope. 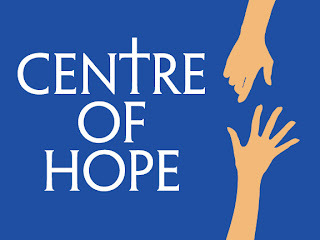 Additional pledges can be made online at the Centre of Hope website: www.fmcentreofhope.com.